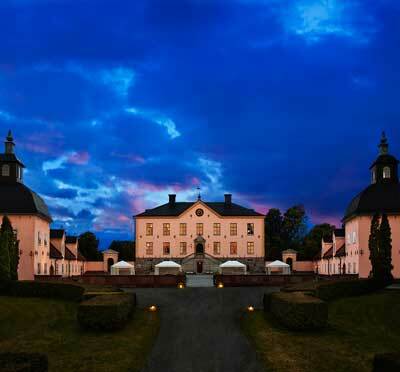 Rosersbergs Slott - Castle venue very near Arlanda! 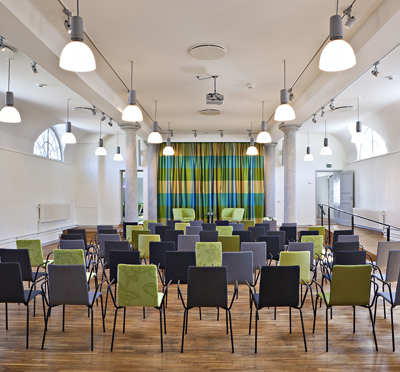 An ideal location with nature and with Arlanda 9 minutes away, 30 minutes to Stockholm and 30 minutes to Uppsala, as well as a wonderful park stretching all the way down to the banks of Mälaren. 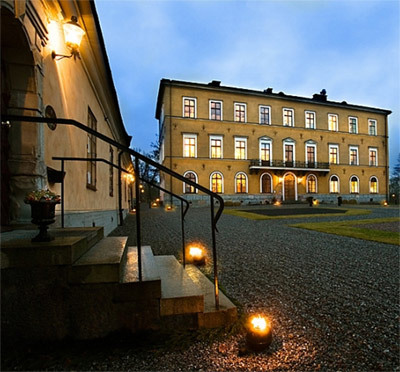 Rosersberg Hotell och Konferens is the only venue within the walls of a royal castle. 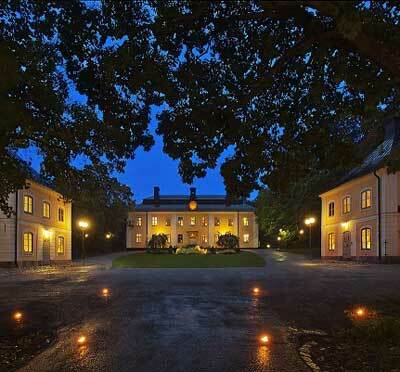 This fact gives us a duty and encouragement to welcome our guests to a historical sphere surging with royalty. We work primarily with local and organic products in our environmentally conscious kitchen. 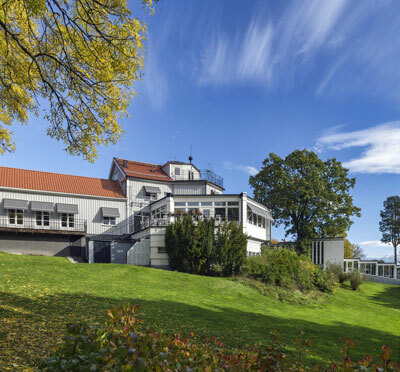 The lush surroundings by Mälaren present fantastic opportunities for a variety of outdoor activities. All kinds of tastings of for example vintage wine, champagne, cheese and liquorice. 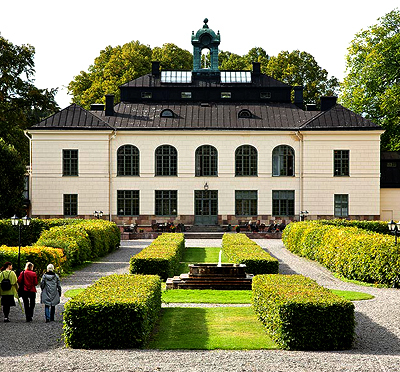 Guided tour of the castle, sauna, boat trips, canoes, fishing, four-wheeler track and golf. 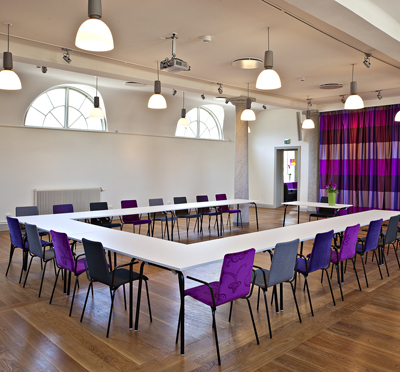 Have you been to Rosersbergs Slottshotell and want to give your own comments?